One of the most important facets of any security business is building and maintaining RMR, or Recurring Monthly Revenue, which makes professional monitoring services a fundamental factor in a strong business model. Here are some important tips to help you leverage your Central Monitoring Station and boost your RMR. Many times, the answer to increased RMR is simply availing themselves of opportunities that already exist. Find out about the wealth of monitoring services available and how they benefit the end user. Armed with this knowledge, you are better prepared to meet the needs of the customer and have a better chance of retaining them. New technologies mean new and increased opportunity. New connected products hit the market with rapid succession and understanding how those products fit into the security and connected landscape can help you serve your customers better with the appropriate monitoring services. 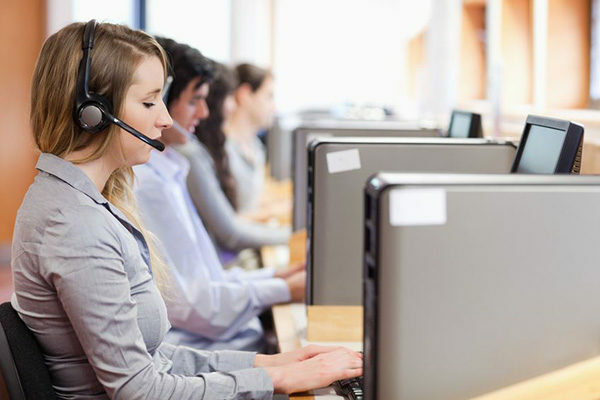 Getting to know your customer’s needs is critical in helping customers gain a higher ROI, and help expand professional monitoring opportunities. For example, a facility may have video surveillance but do not know their operations could additionally benefit from environmental monitoring. Another important aspect of boosting RMR by leveraging professional monitoring is staying connected to your monitoring company. As your partner, we can offer valuable insights and keep you informed of our expanding service offerings. The needs of your subscribers can change dramatically and you cannot meet them if you are unaware of them. Additionally, your subscribers may not be aware of all of your monitoring offerings and may assume that you do not offer a particular service, opening the door for your customer migrating to another security company. Staying connected with newsletters and personal calls keeps the lines of communication open which is key in customer retention. Do you have more questions about building RMR? Give GMS a call at 800-839-7212 today!